In 2018 one of the most anticipated releases of the fall and one of the biggest disappointments of the year were one and the same. Battlefield 5 was posed to be one of the most successful releases of the franchise but has turned into a total train wreck for DICE and EA. In fact, a recent report showed Battlefield 5’s sales are so bad even Battlefield Hardline, a 2015 release, is outselling EA’s latest disaster. How did one of the biggest franchises in history suffer such an easily avoidable blow to the head? And who exactly is to blame? The truth is Battlefield 5 was a problematic game long before it was released. The majority of the backlash against the game began after the release of the cinematic trailer. The trailer featured several female soldiers engaging in combat. We all know this is glaringly historically inaccurate. Battlefield is known for it’s true to life military and combat experiences. Needless to say, the trailer received over a hundred thousand more downvotes than upvotes on YouTube. DICE and EA did not care. In fact, EA Chief Creative Officer, Patrick Soderlund, doubled down in an interview where he bluntly stated, “Either accept it or don’t buy the game.” Maybe not the best marketing move, but what do I know? 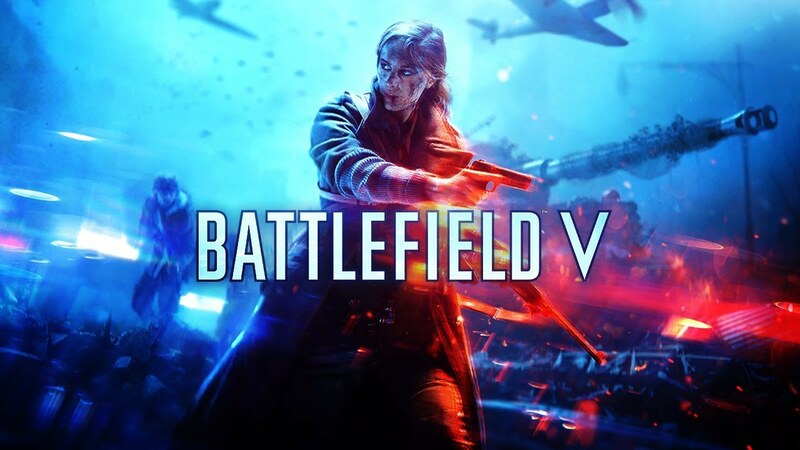 EA continued to attack fans claiming the community was sexist for not wanting to include female characters in a Battlefield title. This, however, to anyone who has ever played video games, is one of the dumbest comments in the history of gaming. Were fans up in arms about Samus? Did Zero Dawn Horizon fail as a title? How many gamers are refusing to buy or play The Last Of Us Part Two? The issue is simple. EA put agenda before the story and as the Film Industry has shown, the always audience notices and reacts accordingly. The distributors gambled and lost. They would have had better luck at online casinos UK. Battlefield 5 had all the promise in the world. Battlefield 1 was beautiful. The landscapes, vehicles, weapons, and explosions all felt and looked as real as ever. So why wasn’t the follow-up title just as good if not better? Well, as a matter of fact, DICE should be commended for building such a beautiful game. 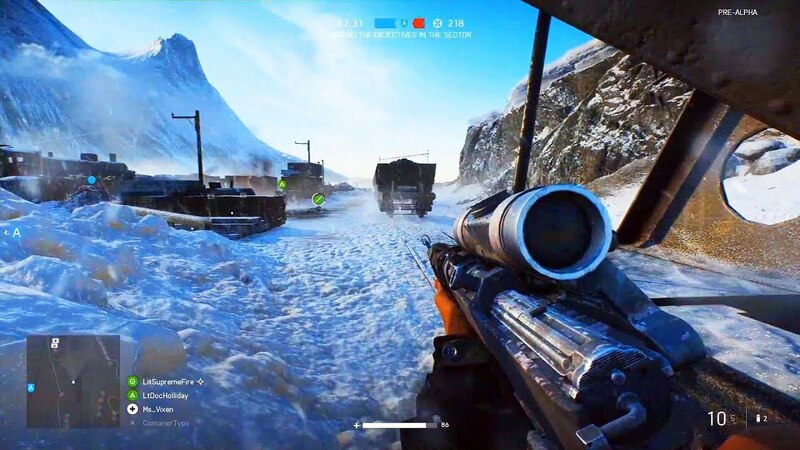 Battlefield 5 is gorgeous. It improves on BF1 in ways that didn’t even seem possible. There is only one problem. The game, upon release, was essentially unfinished. Vehicles, landscapes, other players loaded in at different rates or maybe not at all. Textures were spotty and glitches were abundant. To add insult to injury the game released with a limited number of maps (6) and without all of the gameplay modes available. EA claimed the rest of the content would be dropped in the upcoming months. But let’s be honest here – the game was delivered unfinished. The experience was lacking and the fixes wouldn’t come for months. EA is already notorious for taking painfully long amounts of time to make even the simplest fixes to their games so asking fans who have already been insulted to wait additional months for the rest of the game to be released became a bridge too far. Before release, Battlefield 5 already showed weak numbers. It trailed Red Dead Redemption 2 and Black Ops 4. In the end, even the retail numbers proved the title had all but failed. In the first week of retail sales, BF5 sold less than half the number of BF1. EA has suffered its fair share of self-inflicted wounds but nothing compares to the total disaster that has been the rollout and release of Battlefield 5. With that said, I can’t wait to play Anthem. I know EA will find a way to muck it up but hey at least the female lead makes sense. How Online Games Has Changed the Gaming World?